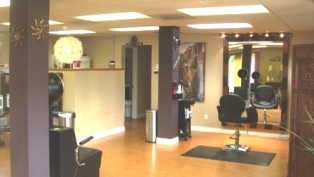 I am the owner of a private hair/extension replacement salon (Salon Bravado) in Portland Oregon. My career as a hairstylist has spanned over eighteen years, Performing only hair replacement/hair extensions for the last 13 years. 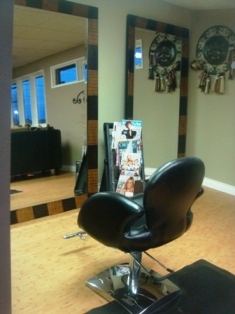 I have attended various Education courses in Advanced coloring, cutting, styling. Hair straightening from Bio ionic, Paul Brown, Thermal Ionic, Thermal Str8 and CHI. I trained in New York city for full cranial custom fit prosthesis training with John Fortgang. 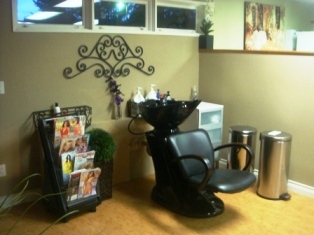 Offering several types of hair replacement and hair extension methods. 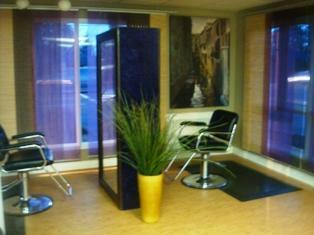 I completed Certified Hair locs technician training Seattle May 2004. Micro Point Solutions non surgical hair transplant Program 2007 MPL, MPLA, including IHG hair support in Chanhassen MN. I also Offer various sectional additions; some my own, others are Hot heads,babe,hair talk,Balmain ,hair aaddictionz, Dr. Locks, Pierre Diamond Trends, S/grafts, Glamour hair, micro point rings, cylinders ,shrinks and several types of locks/locs. Also offering Decadent hair additions machined and hand tied, ready to wear or custom order of the finest quality. Hand crafted From 100% Soviet bloc Russian virgin hair are available for fashion, loss or Alopecia. I have been trained in all specifications and quality aspects of both of these superior medical and fashion hair replacement pieces... They are truly in a league of their own... I have spent many hours researching Hair extensions via listening to my clients, the internet, classes and of course wearing them myself. Of course every technician will tell you that their technique and product is the best. I am not here to talk negatively of either... I am always looking for upcoming technology in my field. Continuing education is very important to offer to my clients.